Welcome to Cigar Bazaar in the California Delta. No frills or thrills, we simply exist because we enjoy good quality cigars at a nice price with our customers. 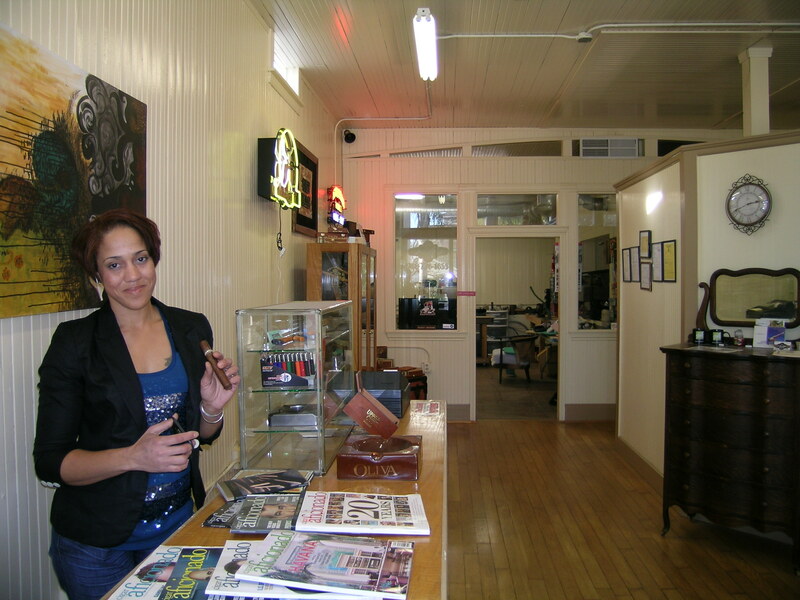 Our location beneath the Pizza Factory in Walnut Grove, a small river delta town established on both sides of the Sacramento River is perfect for a “casual stroll-by and stop-in” to look at our selection of fine quality in cigars. We’re choosy about quality, because our customers appreciate a good selection when they’re trying something new. There’s a lot to know about good quality and cigars. Here’s a link to “Cigar 101” for the curious minded if you ever wondered about the product, how it’s made, what kinds of tobacco cigars are made from, and what regions of the world the tobacco is grown. Take a look at our “around the town” page to see the casual down-home delta style we are located at, and you just might find you’ll have to plan a visit!